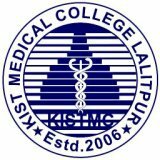 KIST Medical College located at a peaceful environment in Imadol, Lalitpur, was established in 2006 A.D. under the Institute of Medicine affiliated to the Tribhuwan University. Over the last decade, KIST Medical College has become one of the reputed medical colleges in Nepal and a number one learning destination and choice for students from across the country. KIST Medical College has a team of highly qualified and dedicated professionals and focuses in catering excellent education with the curriculum to meet the international standards. With the motto, “striving towards excellence in holistic healthcare education,”KIST Medical College aims to become the number one institute that fulfills both the academic needs as well as the health needs in Nepal. The college has been meeting the needs and demands of the people through its hospital that constitutes of well-furnished physical infrastructures and updated technologies. KIST Medical College is always on an attempt to instill its students with world class education and ethical and moral values so that they can be internationally competent in their corresponding fields as well as socially responsible and responsive person. Why KIST Medical College ? KIST Medical College is located in Imadol, Lalitpur, away from the crowd and pollution of the city yet easily accessible. It has its own modern academic complex with fully furnished and spacious classrooms. The college has a team of dedicated and qualified teaching and nonteaching staff with years of experience and practice in their relevant field of study and is among the best in the industry. KIST Medical College follows a distinct teaching-learning approach where all the new students are required to attend a week-long orientation program. Apart from learning the basics of being a medical student, this teaches them the moral and ethical values and helps them to become compassionate and benevolent human being. KIST Medical College focuses on modern teaching pedagogy and facilitates its students with routine and updated guest visits, practical and project works, field visits and research-based studies. Searching for one of the most preferred learning places for students and faculties of health professions education? Then join MBBS at KIST medical college that aims to provide effective education, healthcare, and research opportunities. To know the further details regarding joining procedures, go to the given link. 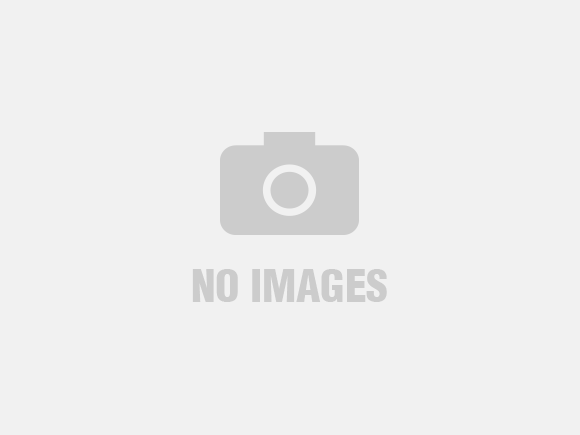 As there is high scope in the medical field in the present context, B.Sc. Medical Laboratory Technology is one of the demanding programs. Apply for this course at KIST medical college and lead yourself towards successful lab technician. Learn more to know other details regarding admission procedures, fee structures, eligibility criteria and so on. There are three categories of students at KIST Medical College. 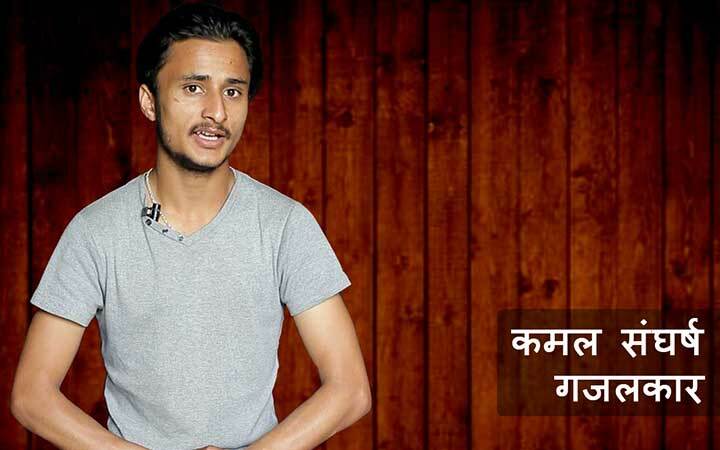 General Nepalese students/self-financing Nepalese Students. There is a provision of scholarships in various categories for the deserving and the needy students. Every year, the Ministry of Education awards a full scholarship to the 10% of the Nepalese students in total. 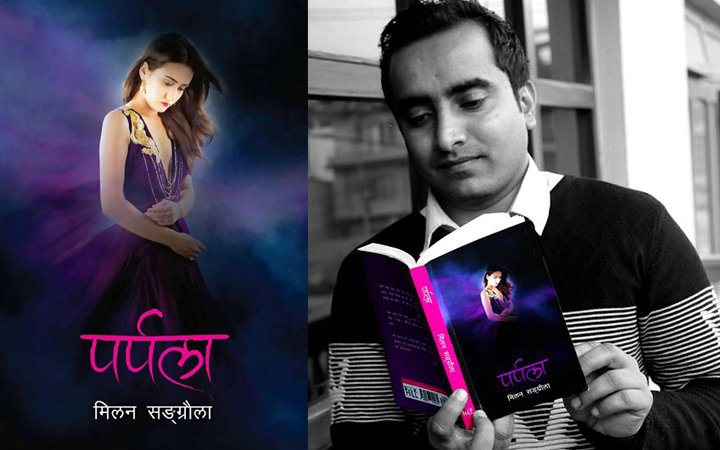 The selection is done as per the rules and regulations of the government of Nepal. The College has spacious lecture halls facilitated with modern teaching and learning equipments and instruments. KIST Medical College focuses on the overall growth of its students and thus organizes regular life and career guide and counseling. The College has a fully-equipped hospital with a capacity of 300 beds. Candidates seeking for admission at KIST Medical College should have passed their +2 examinations or equivalent degree in Science with a minimum score of 50% in Biology, Physics, Chemistry and English each. The candidates have to sit for the entrance examination conducted by the Institute of Management, TU and score at least 50% marks in the examination to get enrolled for the MBBS and the BDS program in KIST Medical College. All the other students who have passed their entrance examination and bearing Nepali citizenships will be selected by the student selection committee of the college. The foreign students are decided on the basis of their merit credentials and are required to go through the interview process before getting admission to KIST Medical College.